What an inspiration photo! 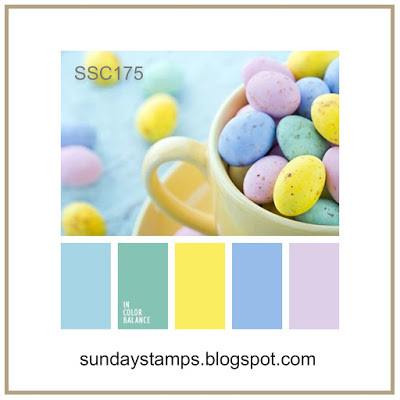 Who doesn't love those speckled candy eggs....and they create such a gorgeous color combination. 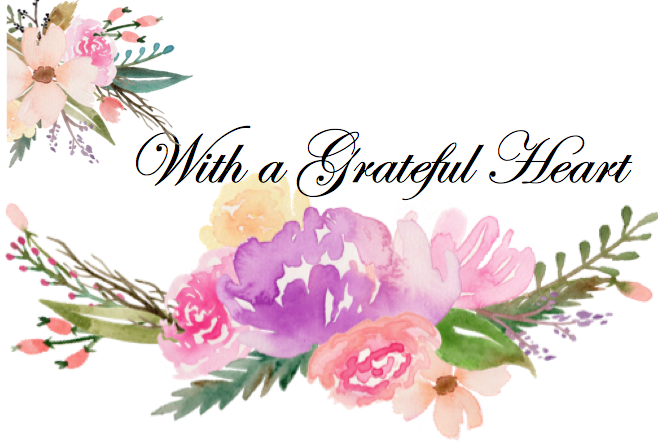 I used papers from a watercolor pad, layered some die cuts, and added MFT's Stitched Florals and a sentiment from Joyful Blooms to complete a quick and spring-y card for my depleted stash. Such fun! 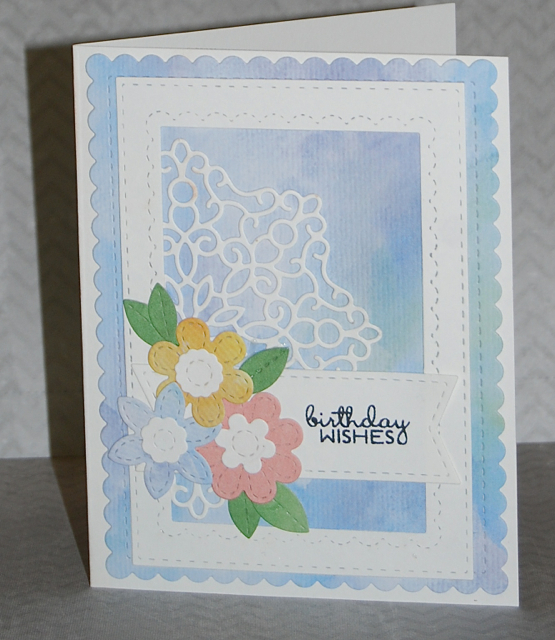 Such a pretty card, Christine! 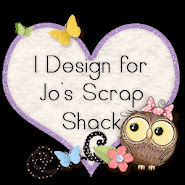 So pretty - I'm fascinated by all the stitched elements in your layers - so cool! 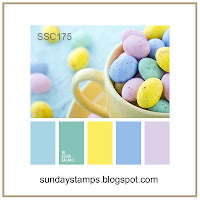 Sweet use of our colors - Thanks so much for playing at Sunday Stamps!